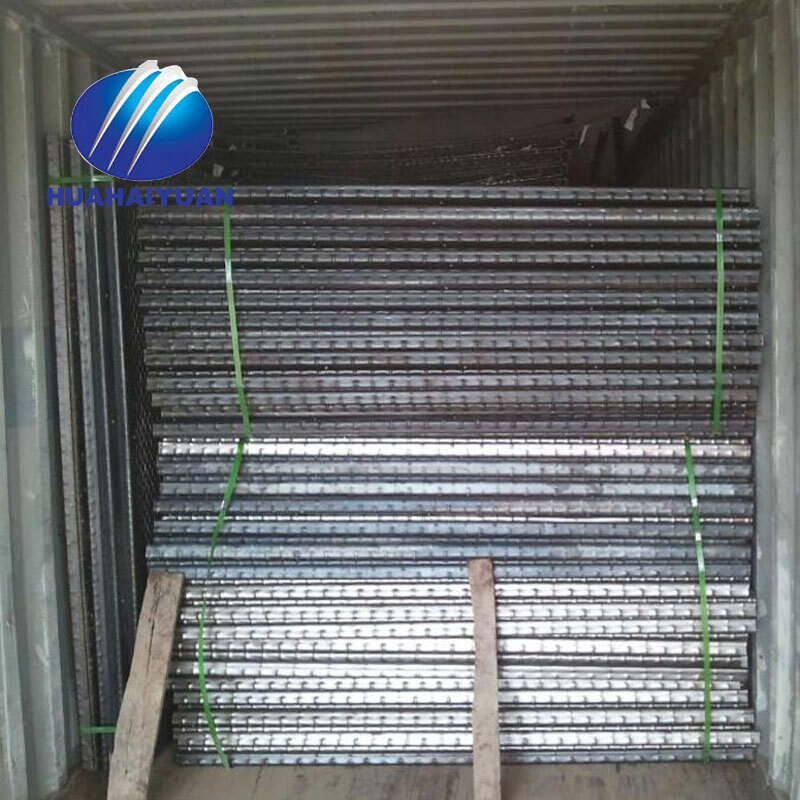 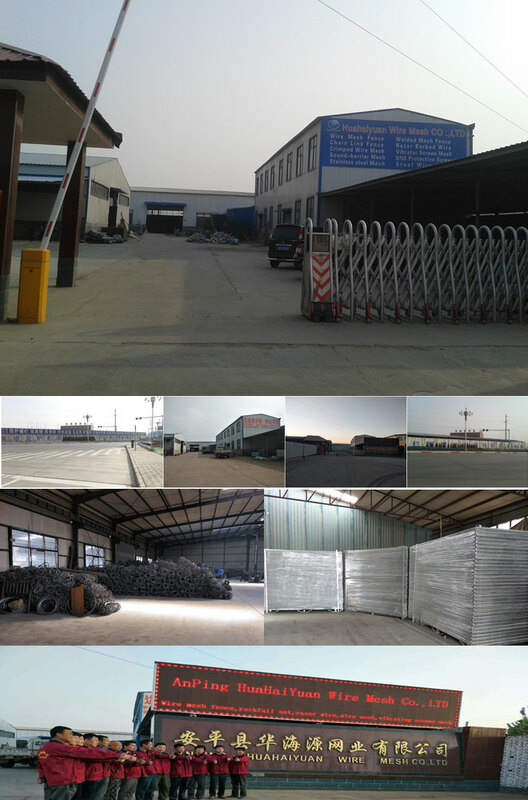 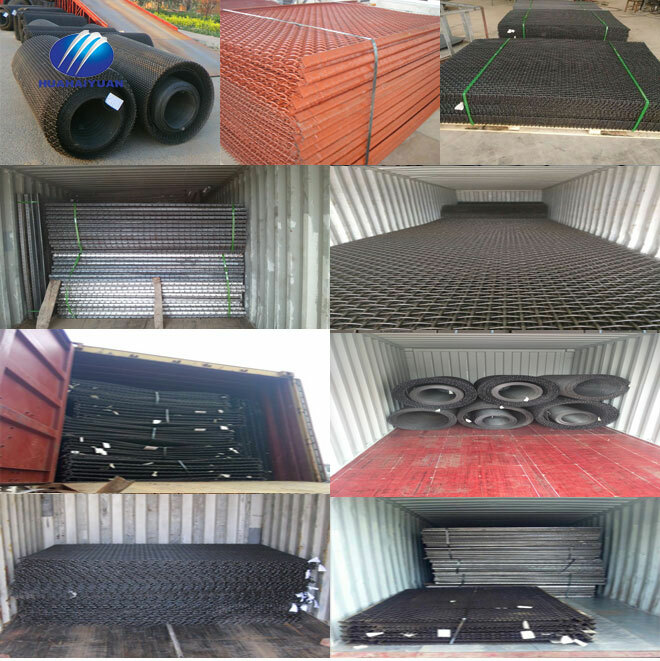 in bulk or with pallet as customers' requirements. 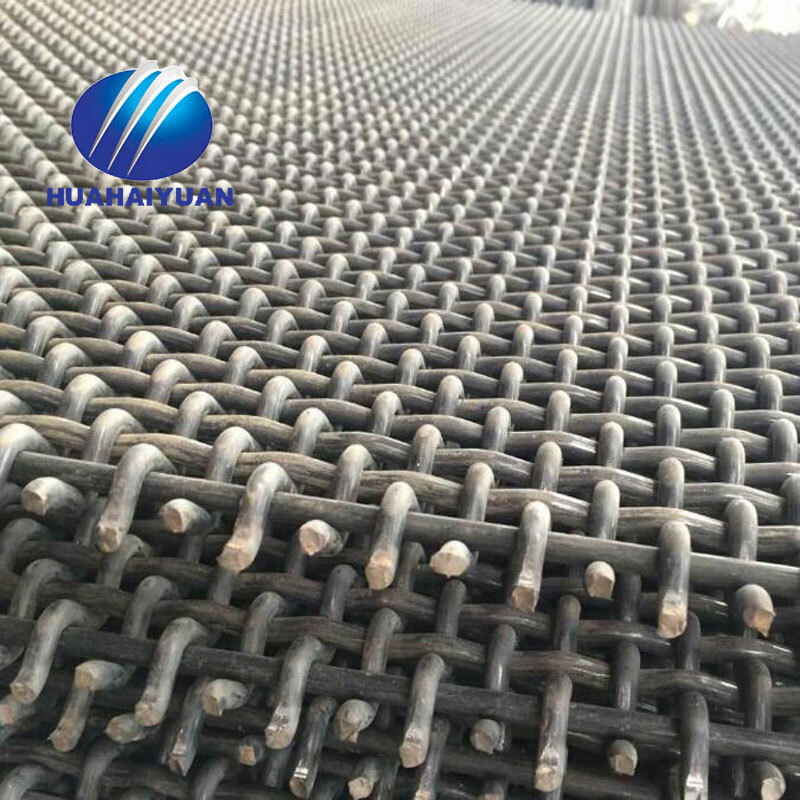 High tensile steel sieving mesh screens can be made with low carbon steel, high tensile steel, manganese steel, stainless steel, brass wire. 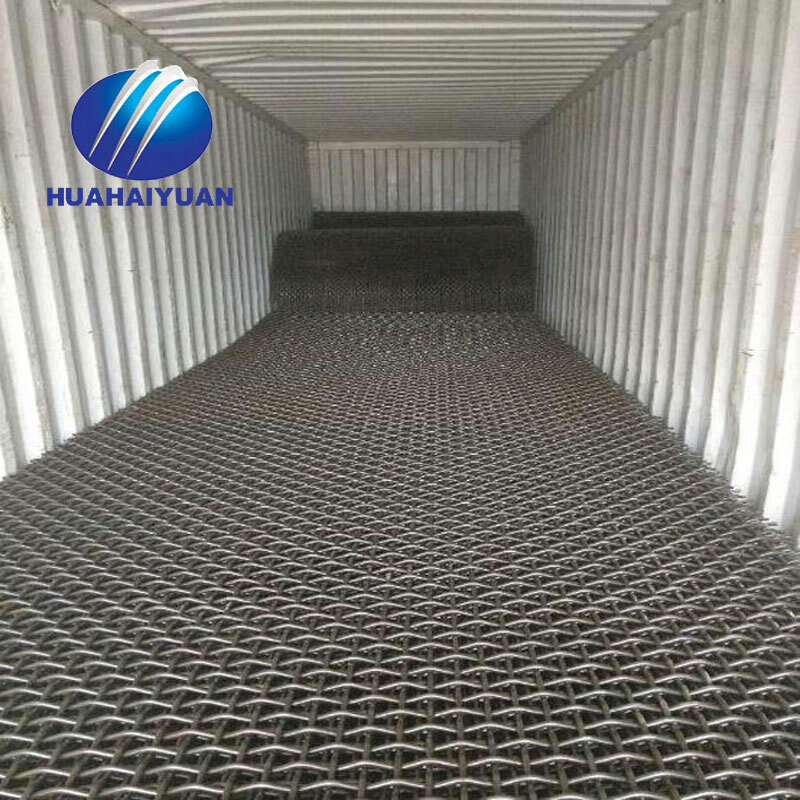 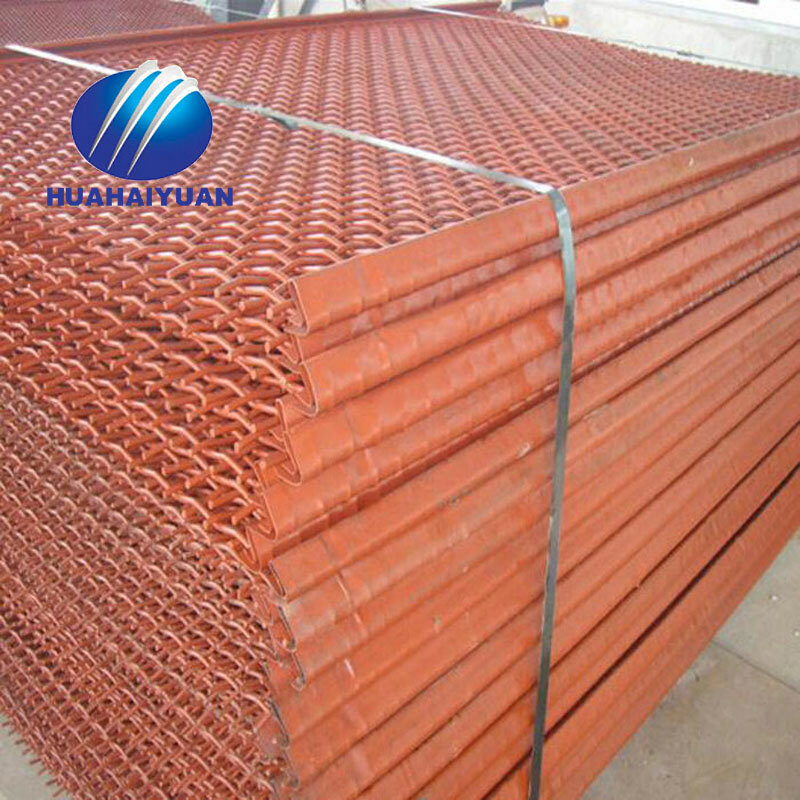 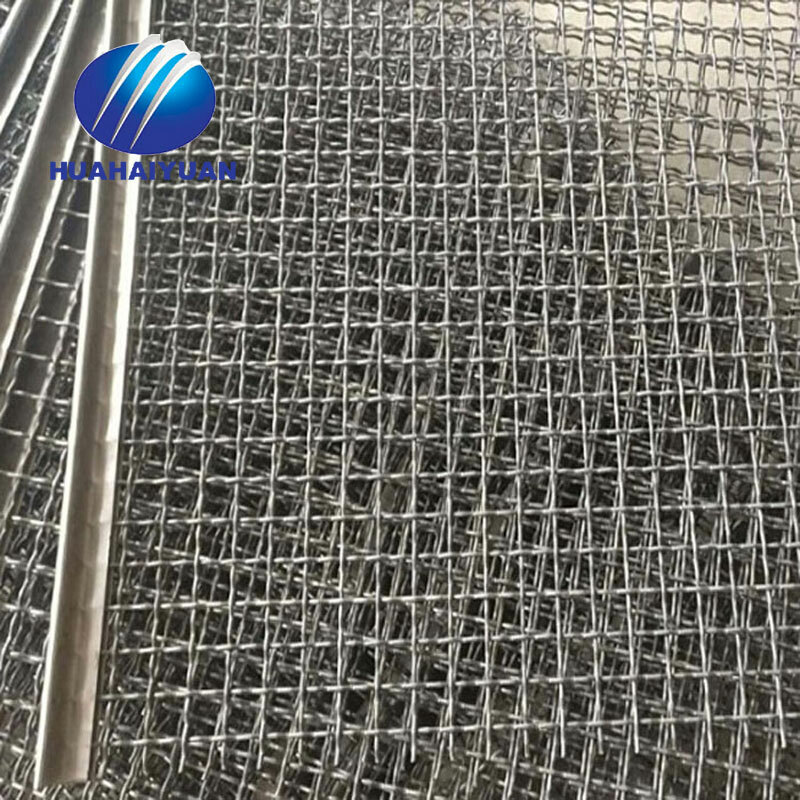 High tensile steel sieving mesh screen aperture size: 1mm - 100mm, tolerance 1-2%. 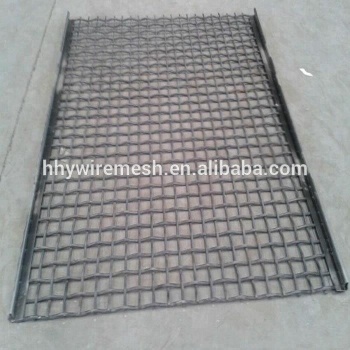 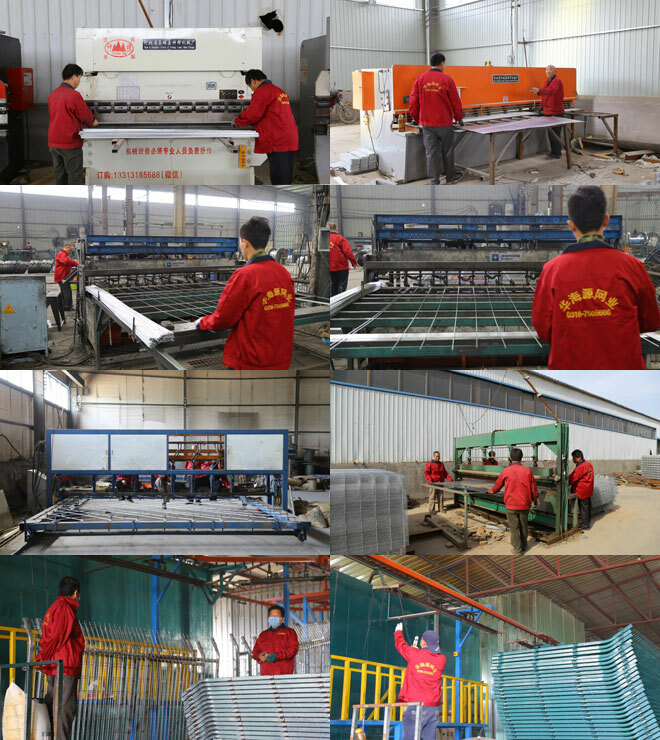 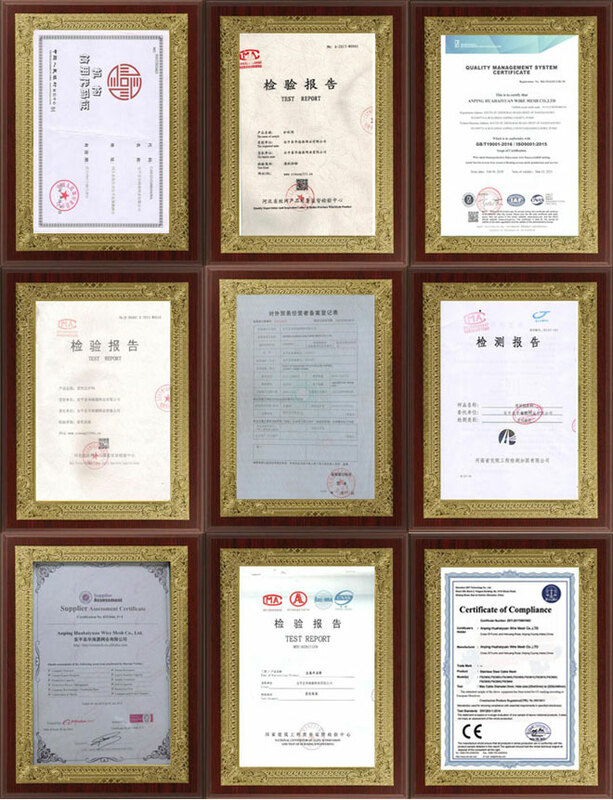 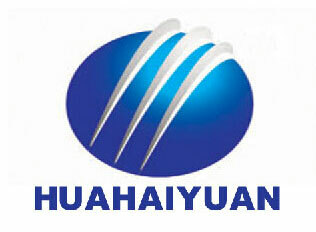 list normal square mesh screens aperture, special can be made based on customer's special required. 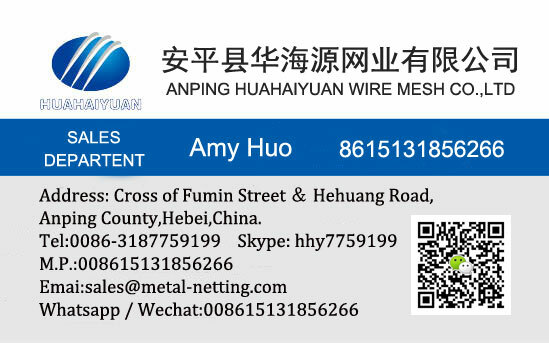 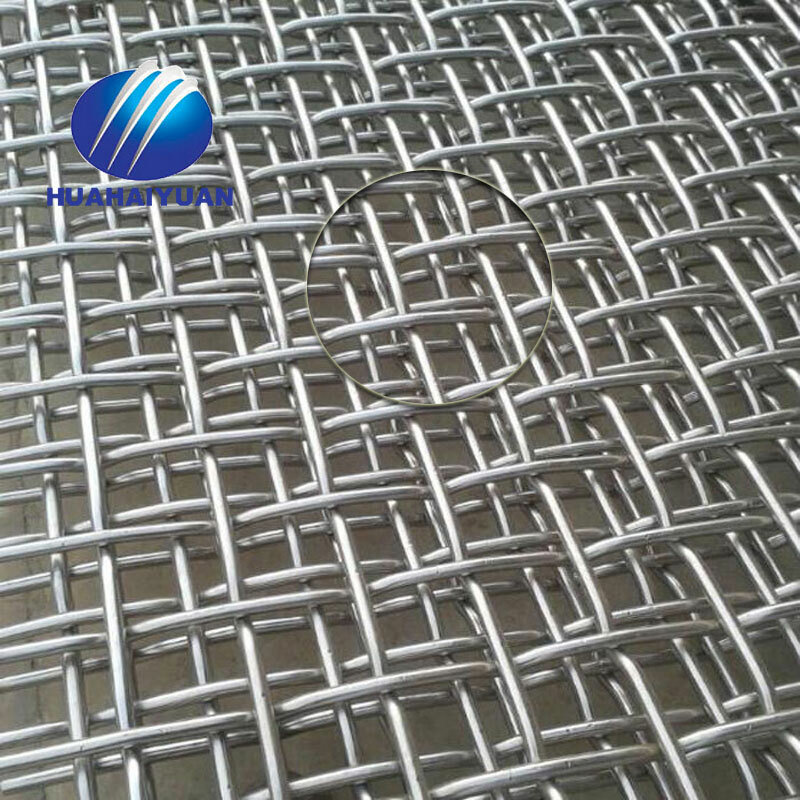 As the wire diameter high tensile steel sieving mesh of can be from 1.6mm to 22mm. 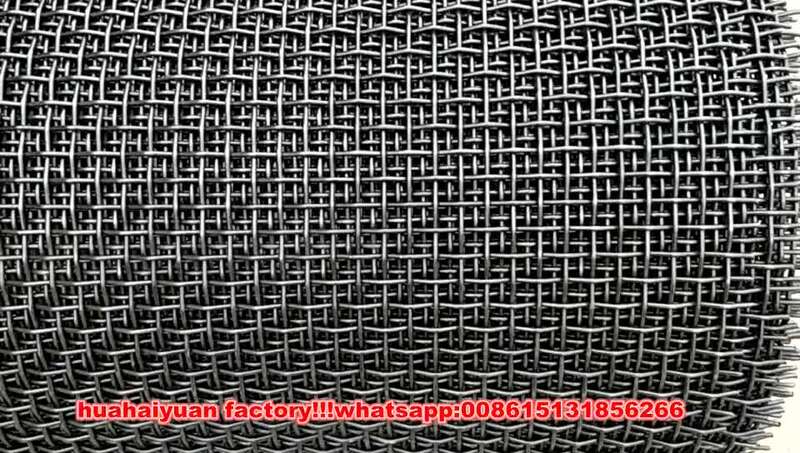 aperture size are according to you.